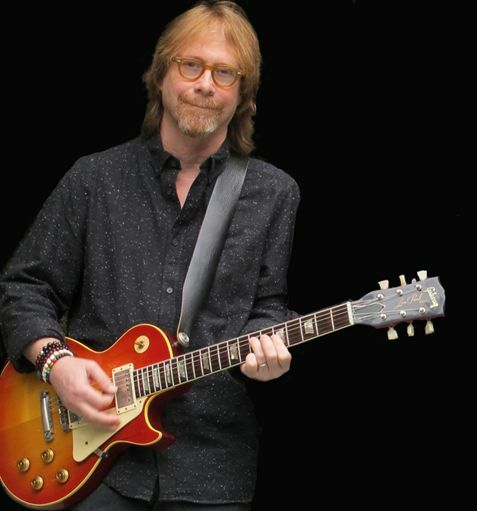 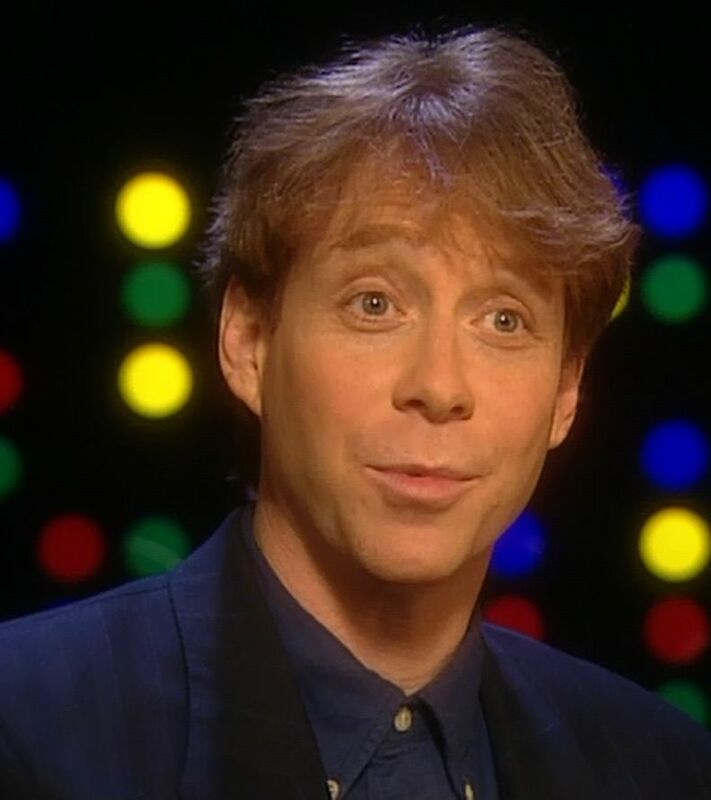 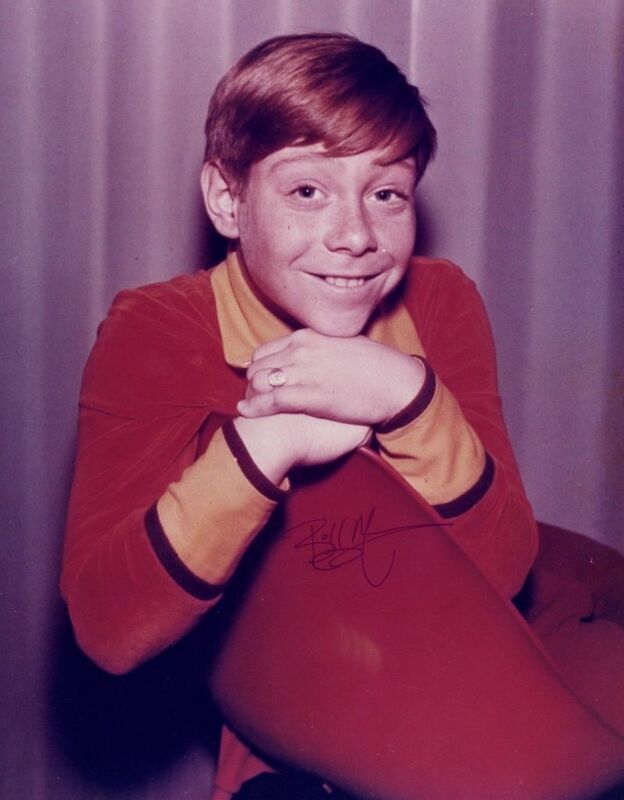 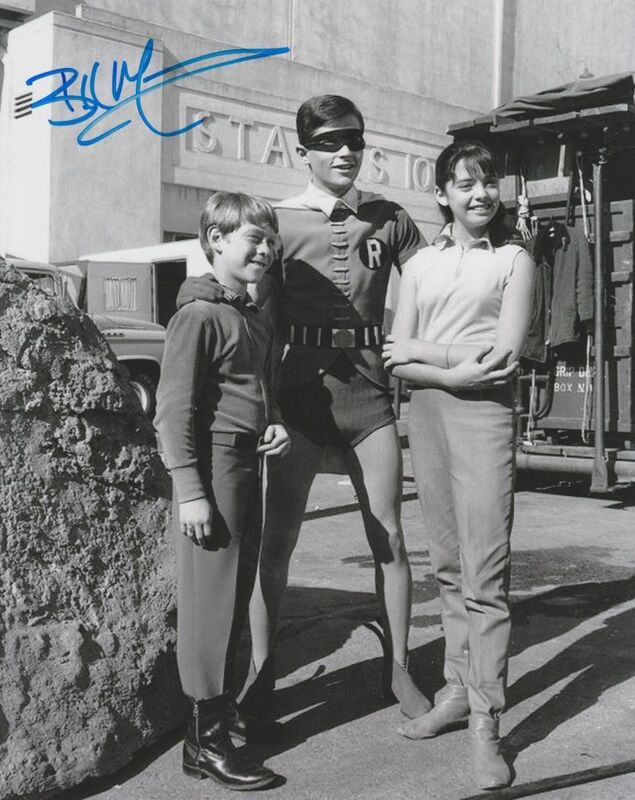 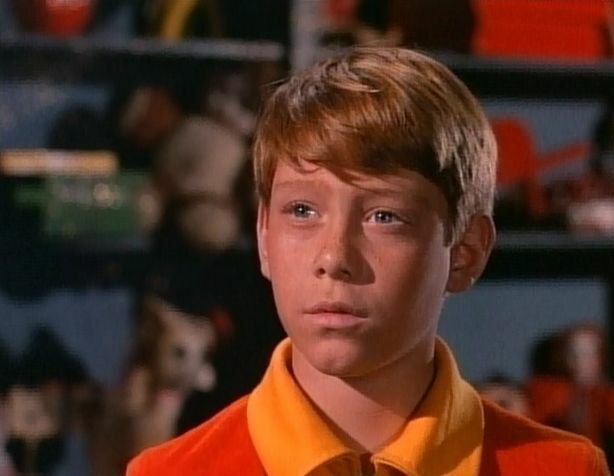 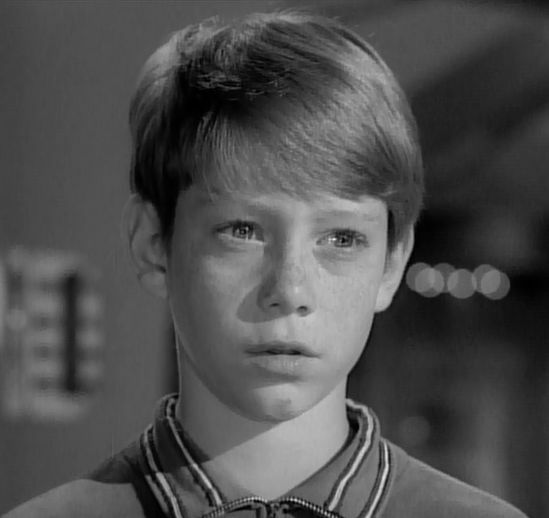 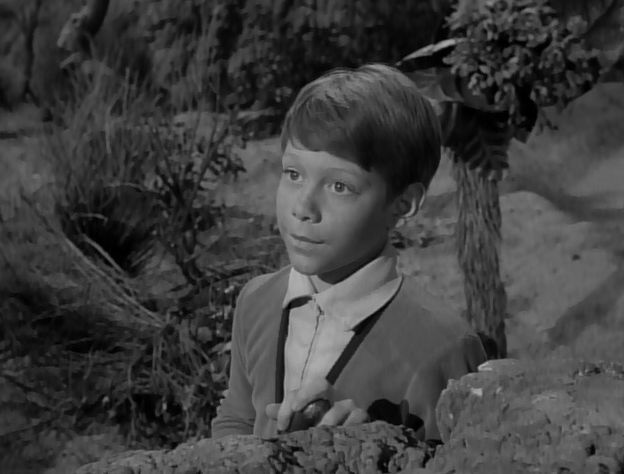 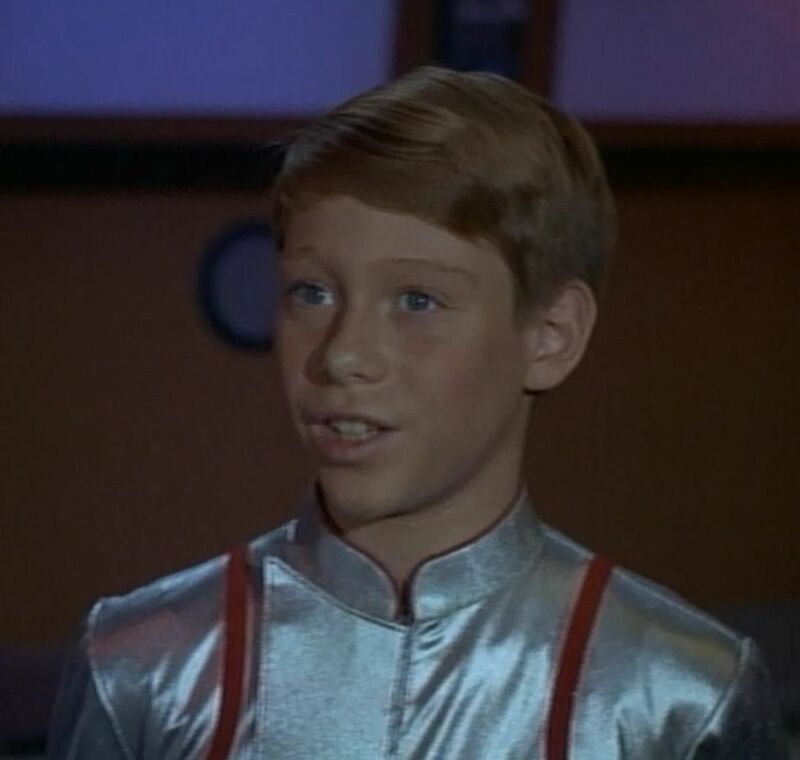 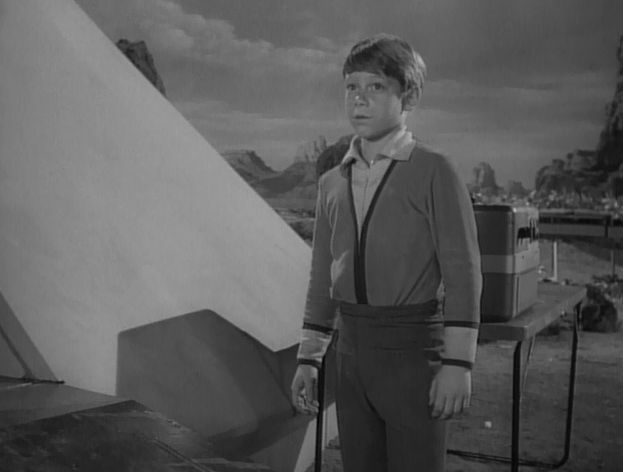 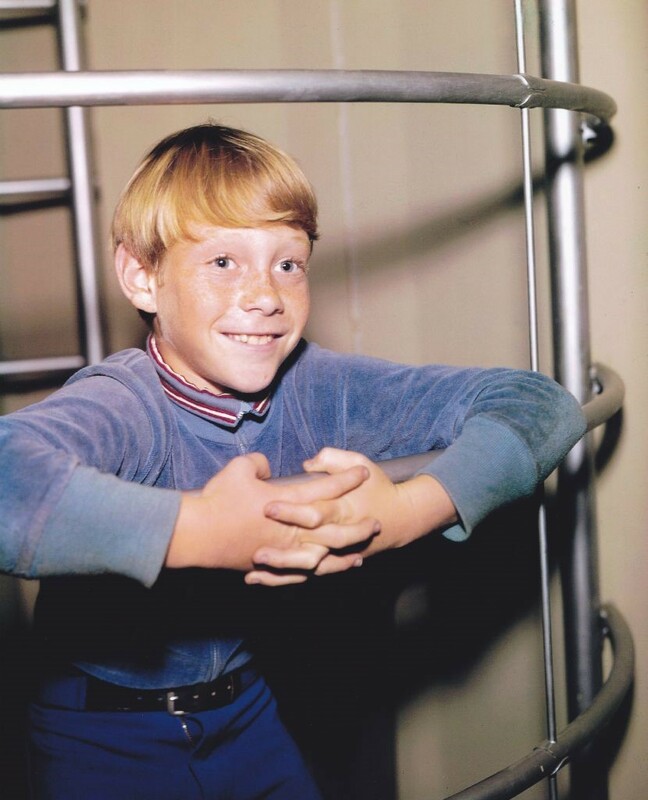 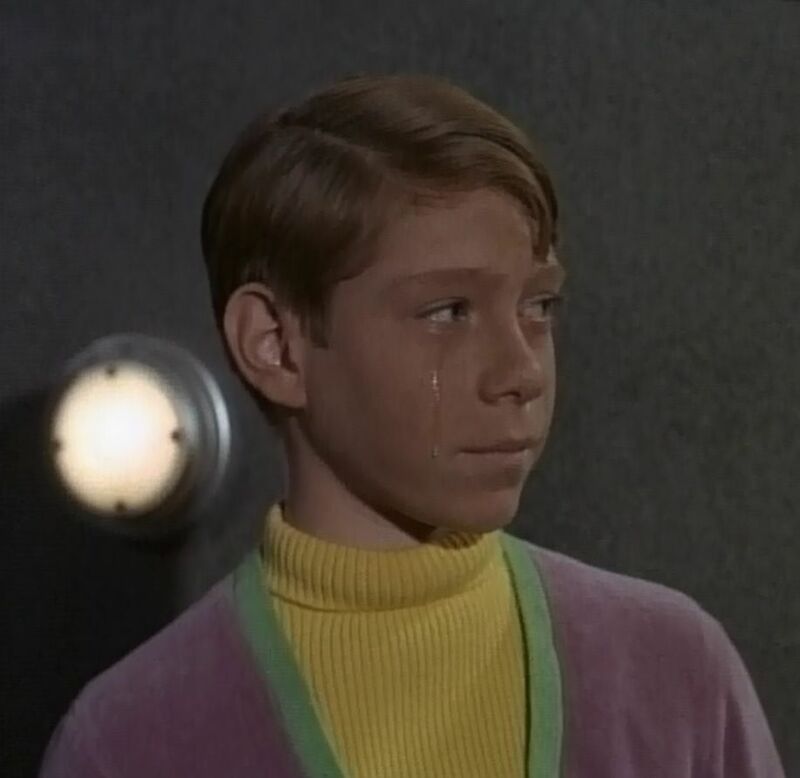 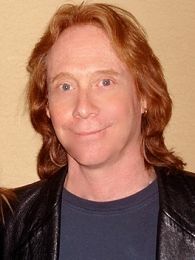 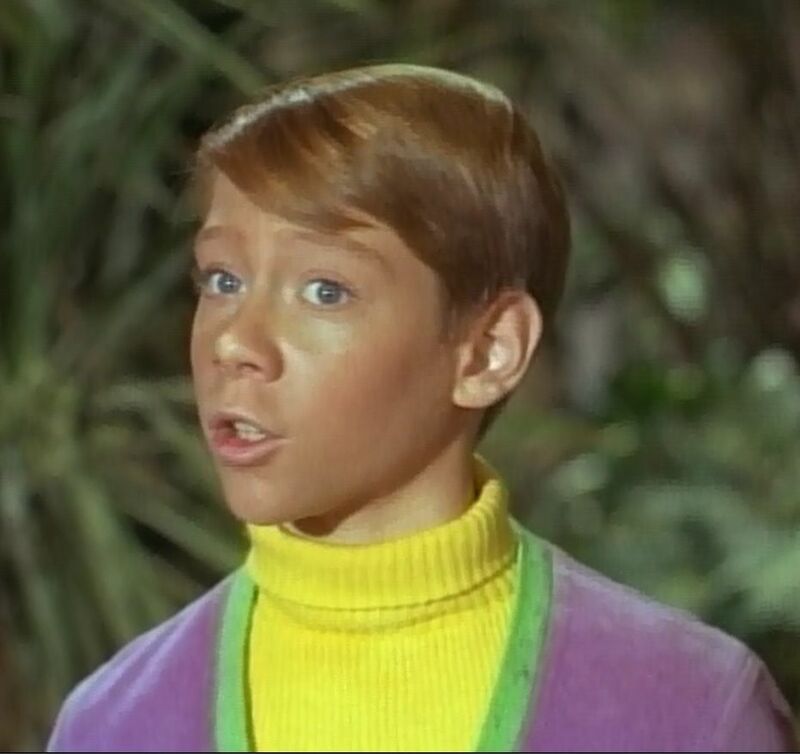 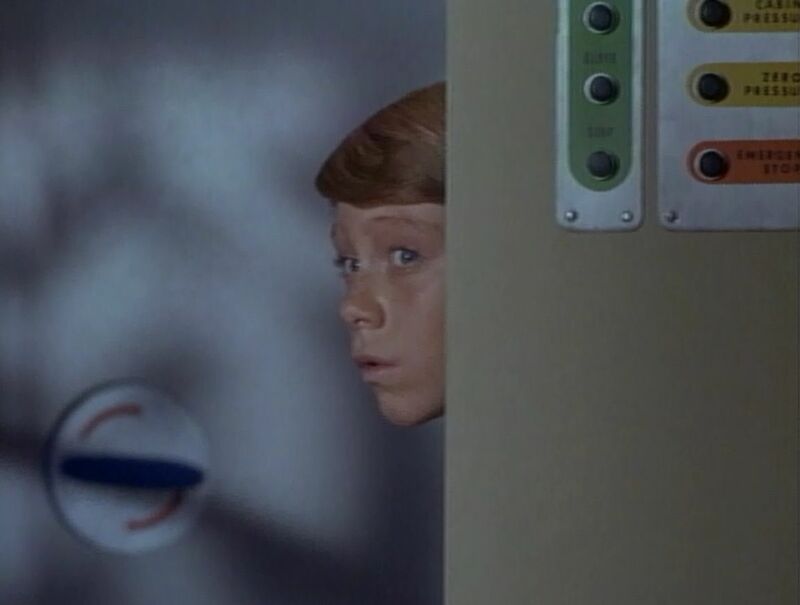 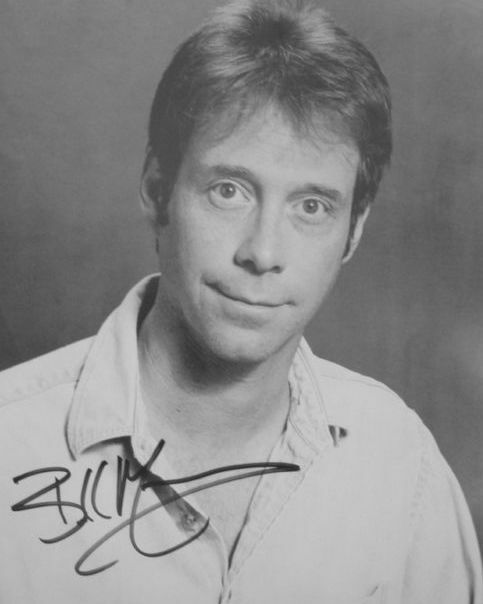 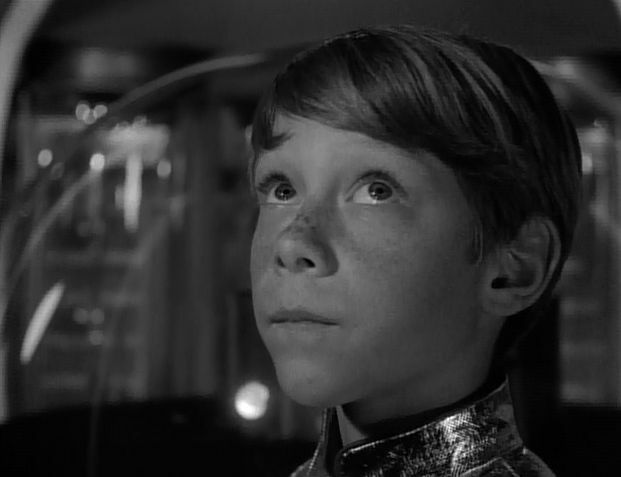 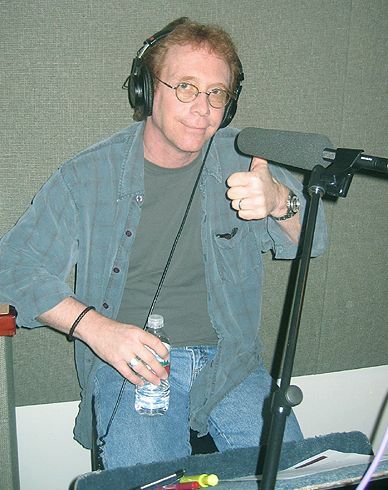 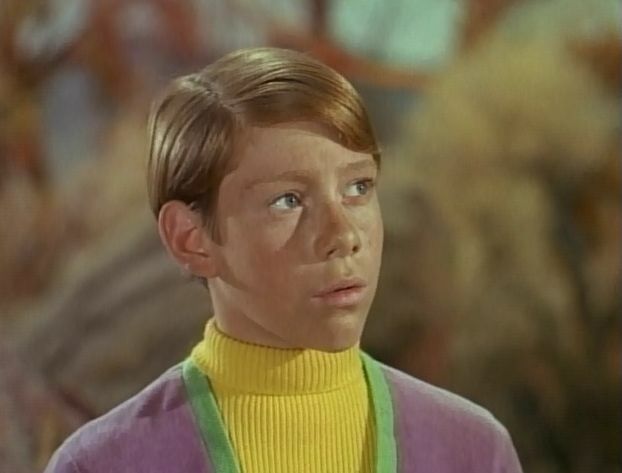 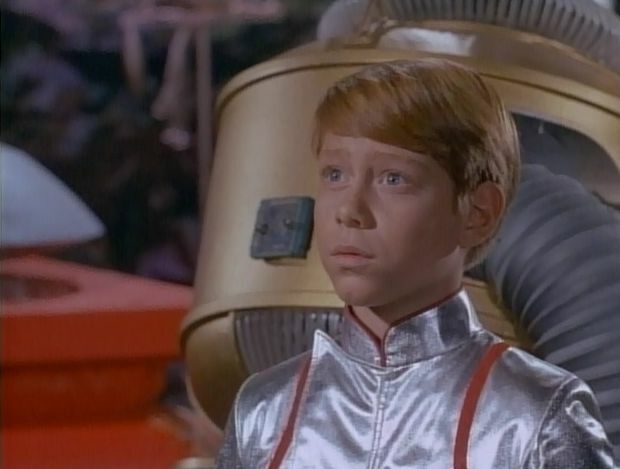 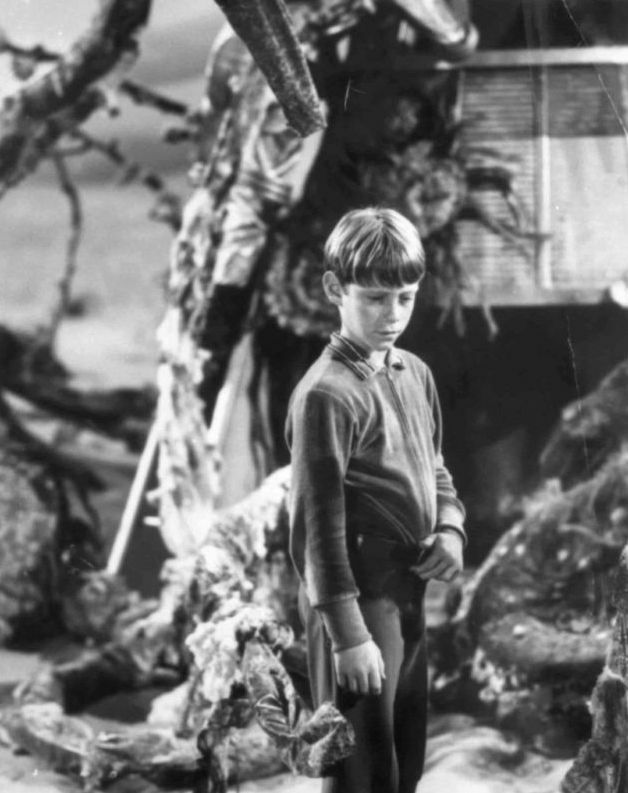 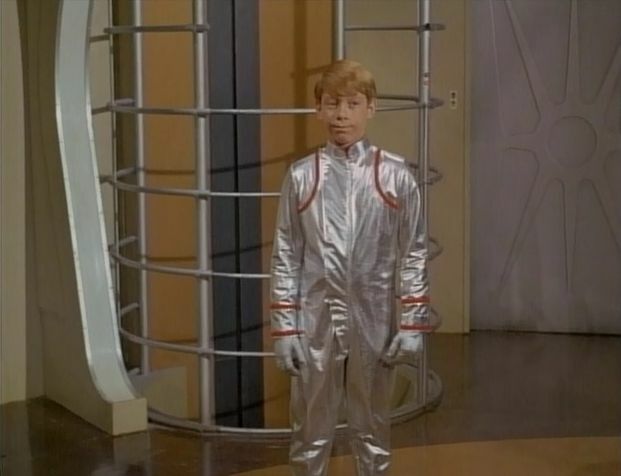 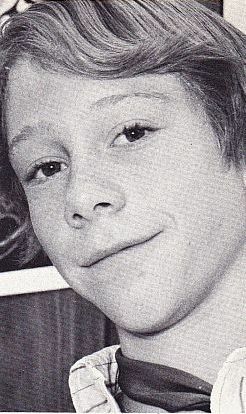 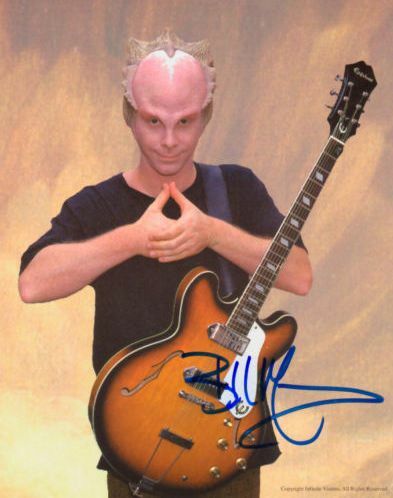 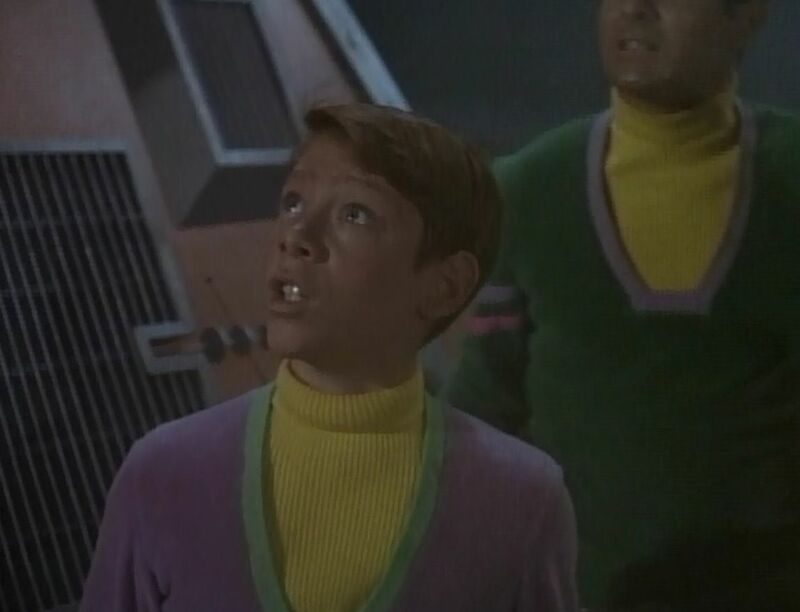 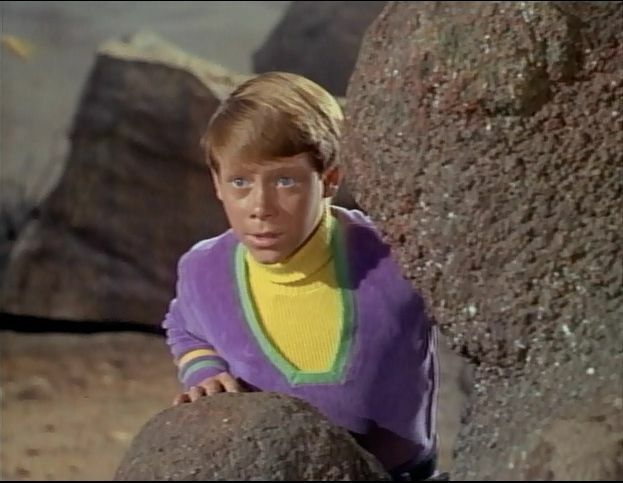 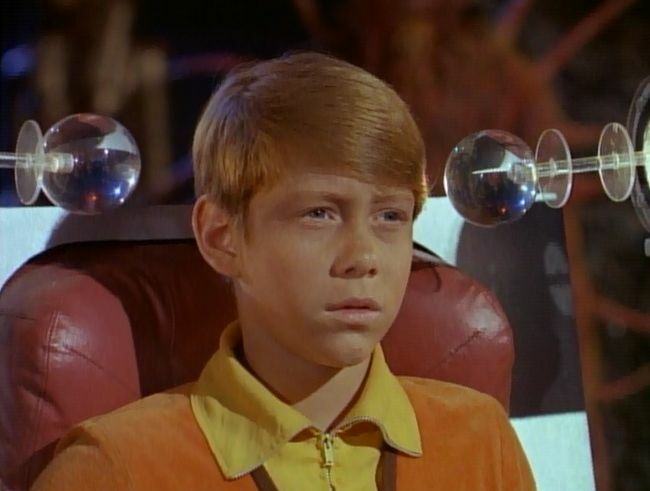 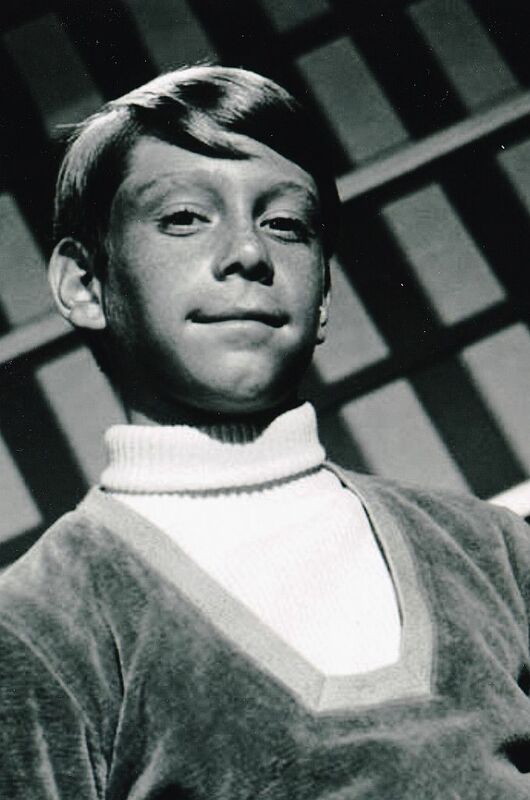 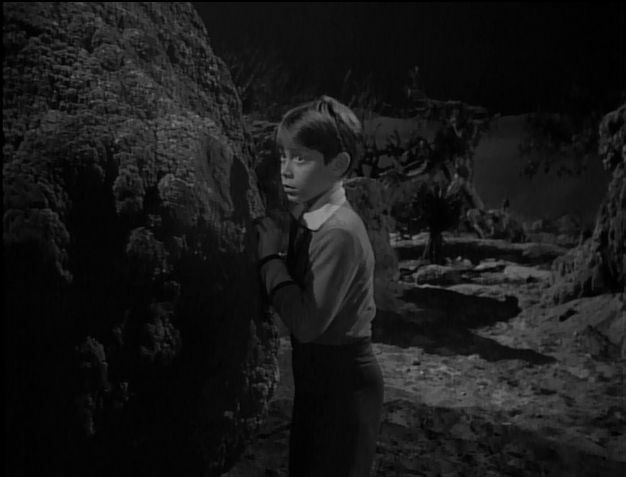 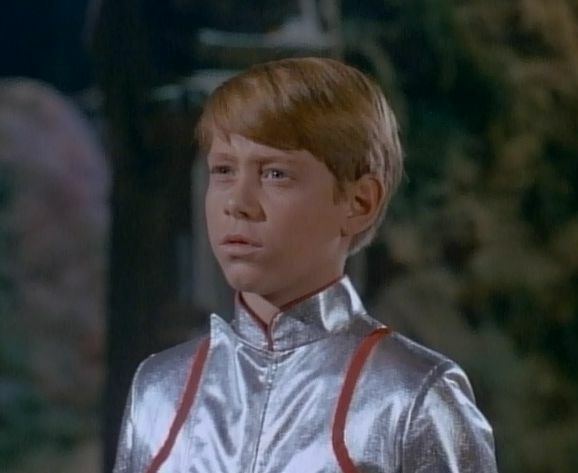 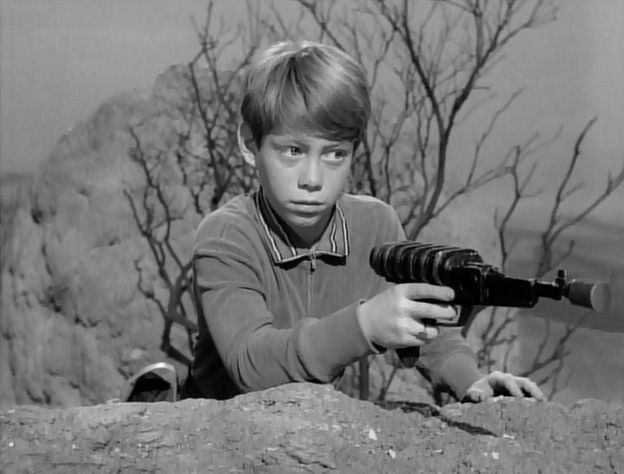 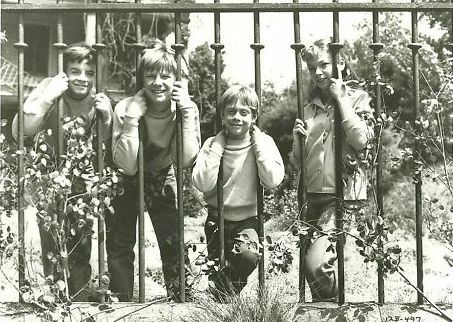 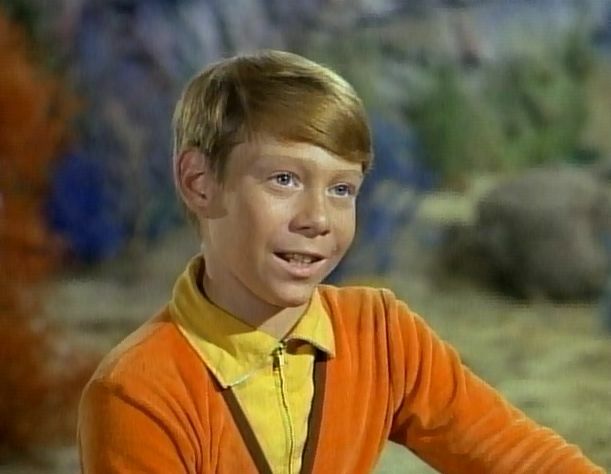 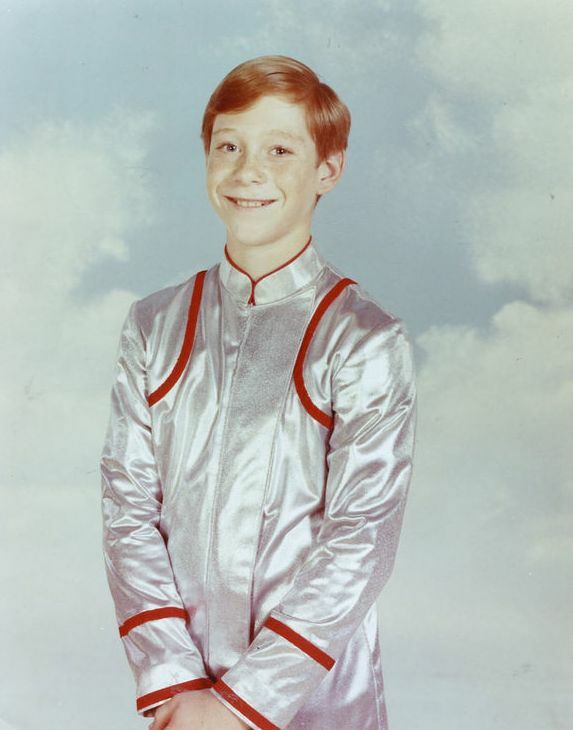 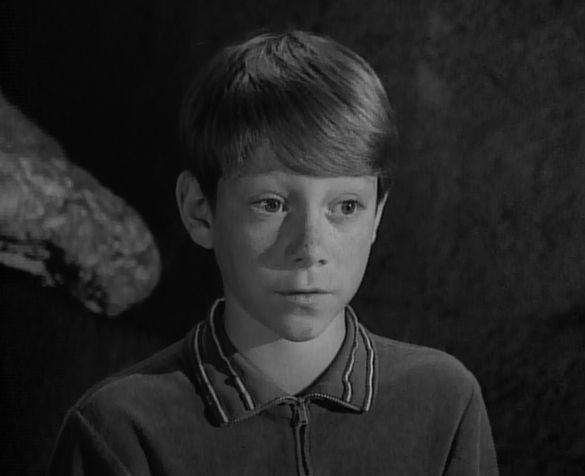 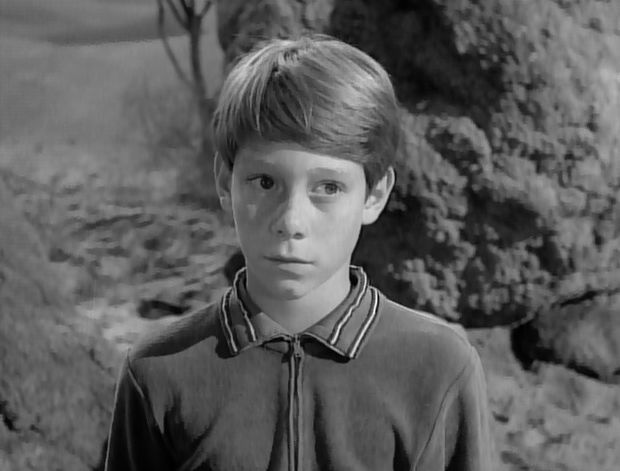 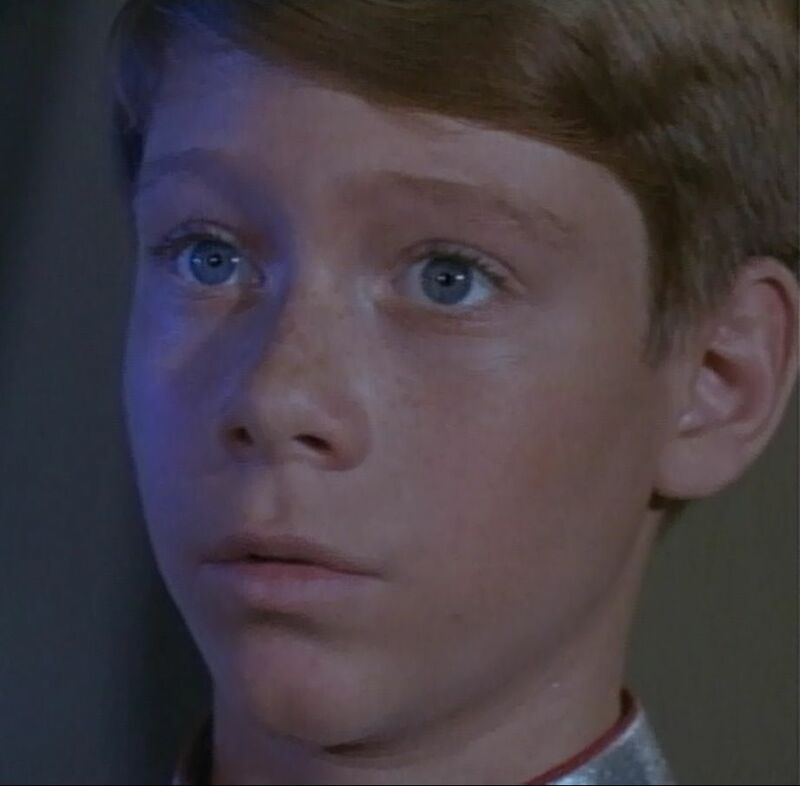 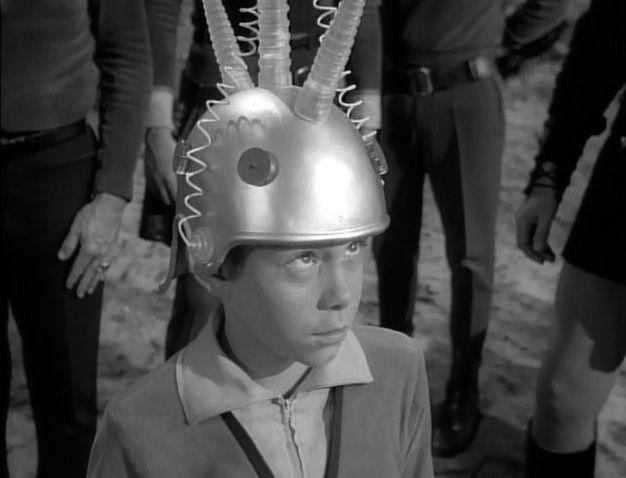 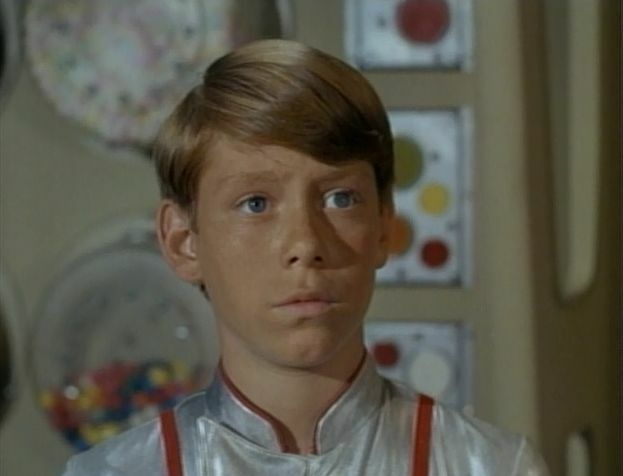 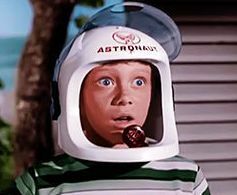 Bill Mumy scripted an authorized Lost in Space comic book for Innovation Comics. 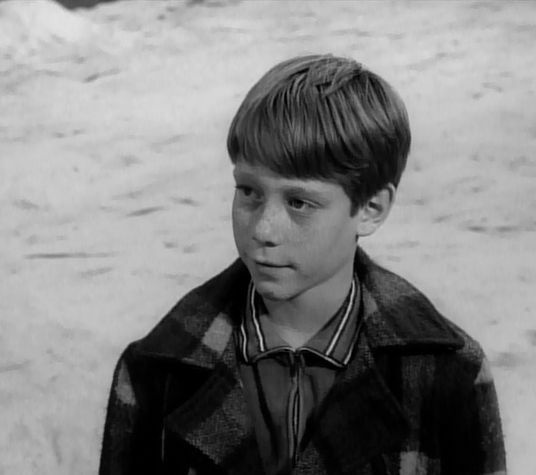 The company continued the series for some time, at one point focusing on a time many years after the end of series, the children having long ago grown up. 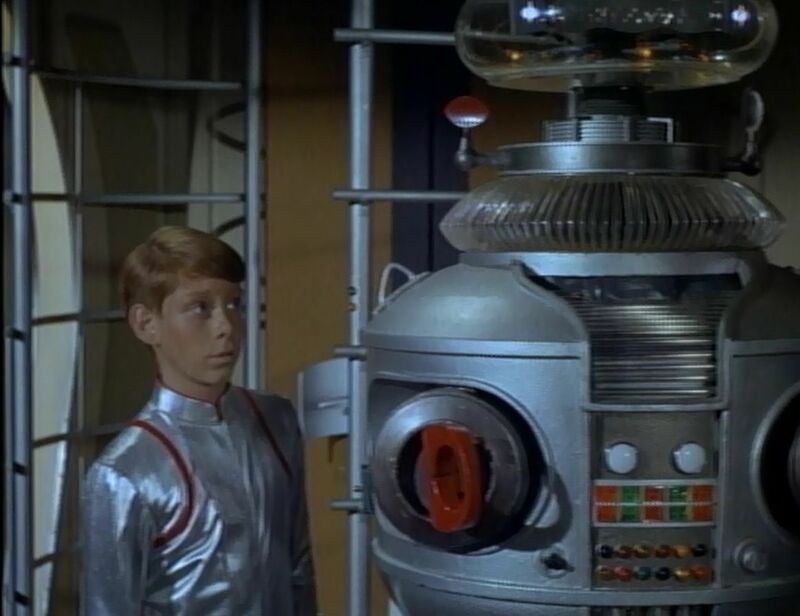 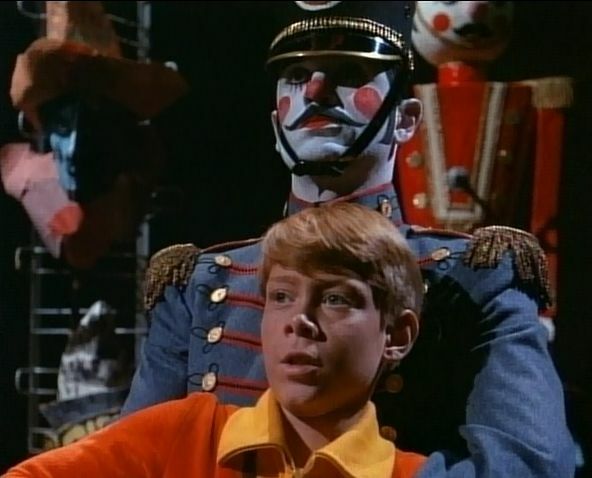 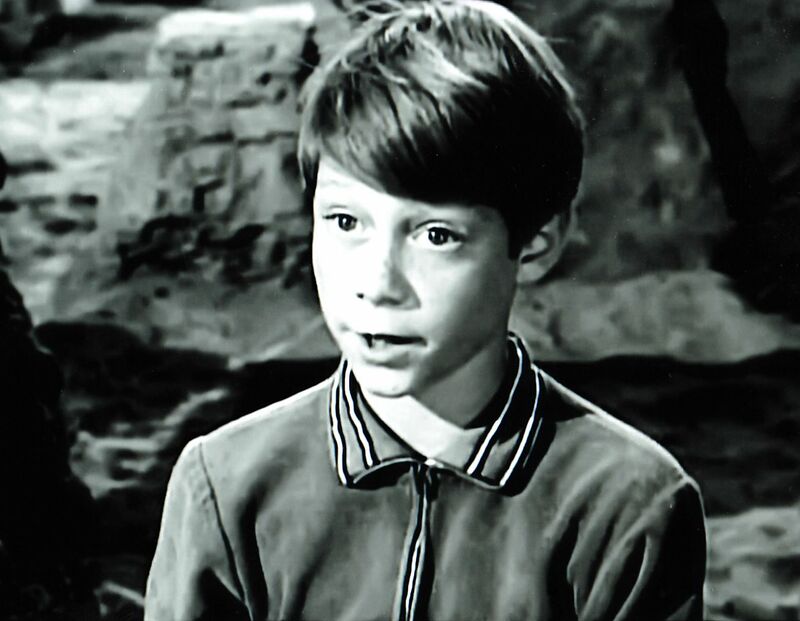 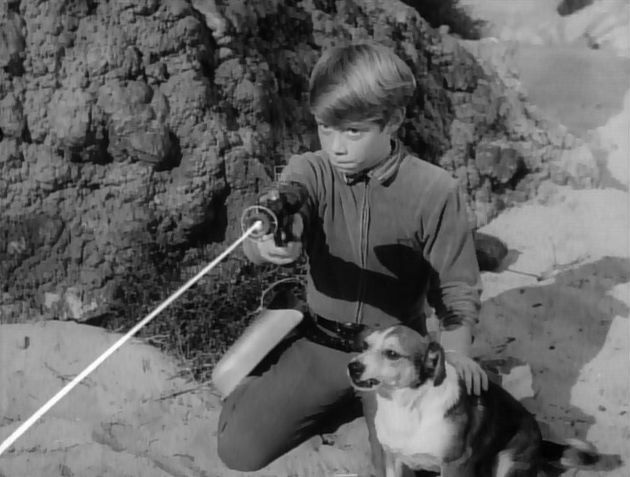 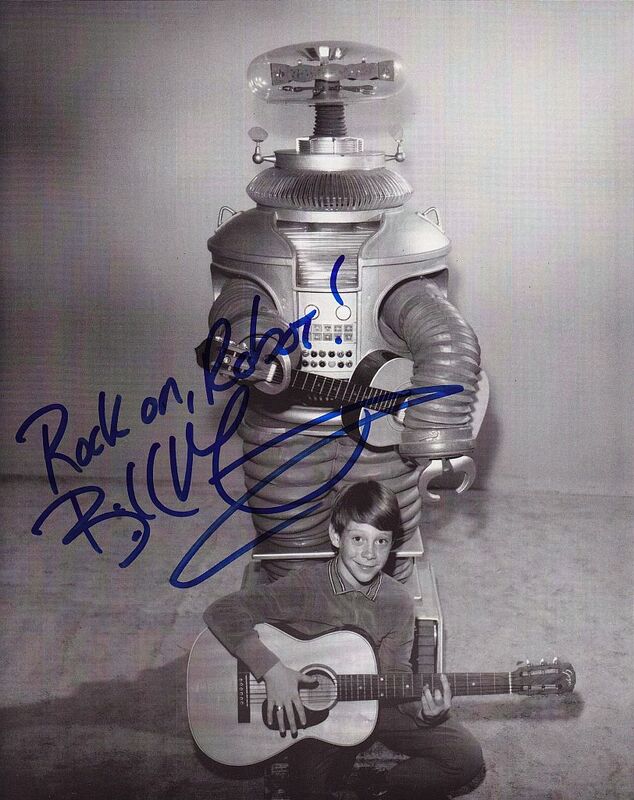 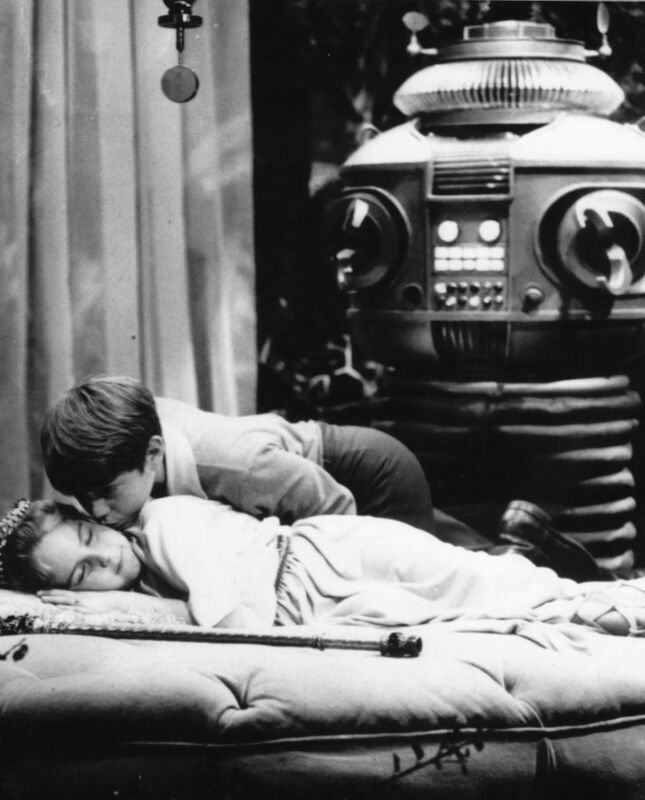 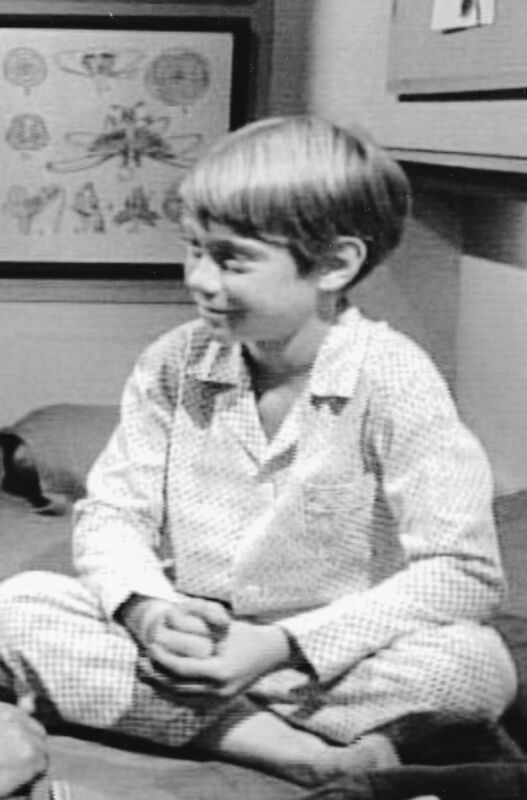 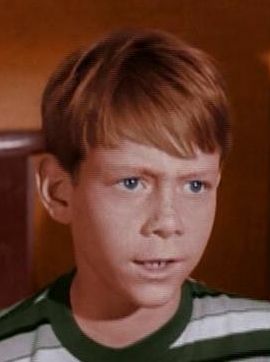 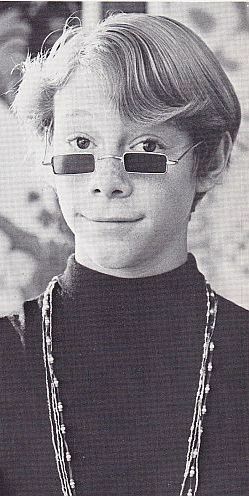 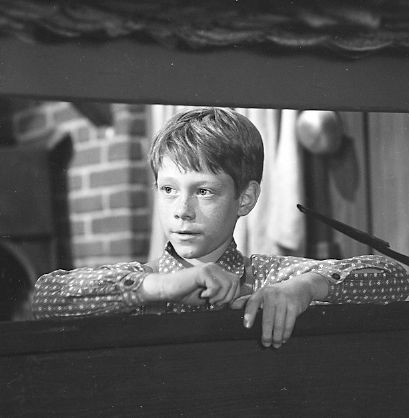 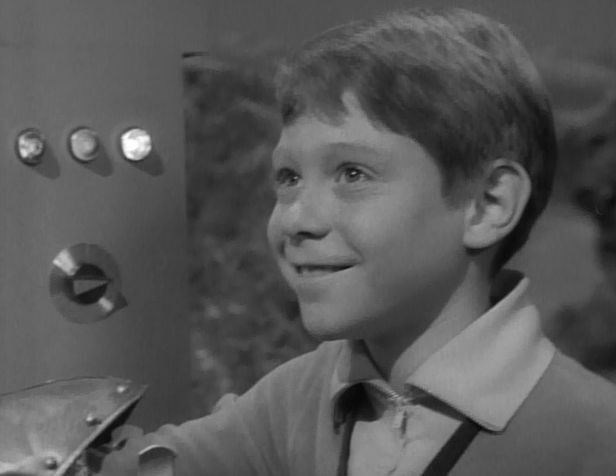 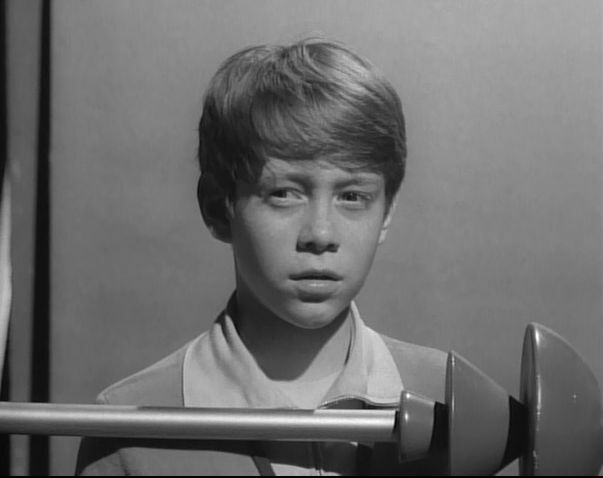 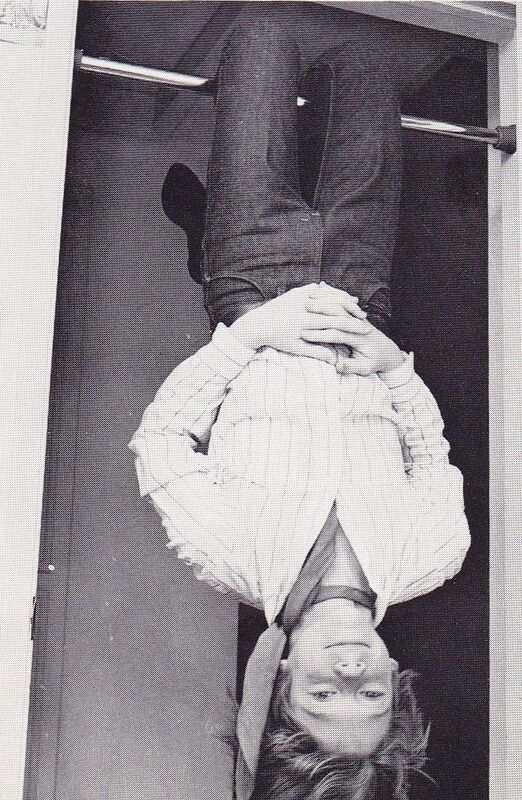 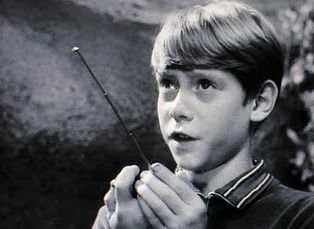 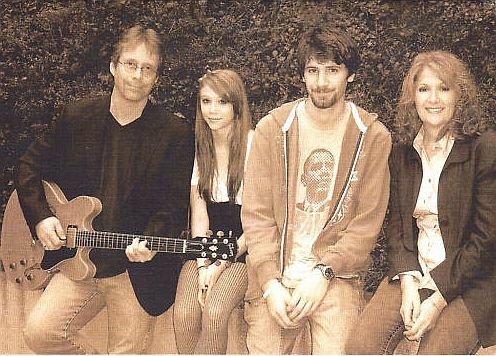 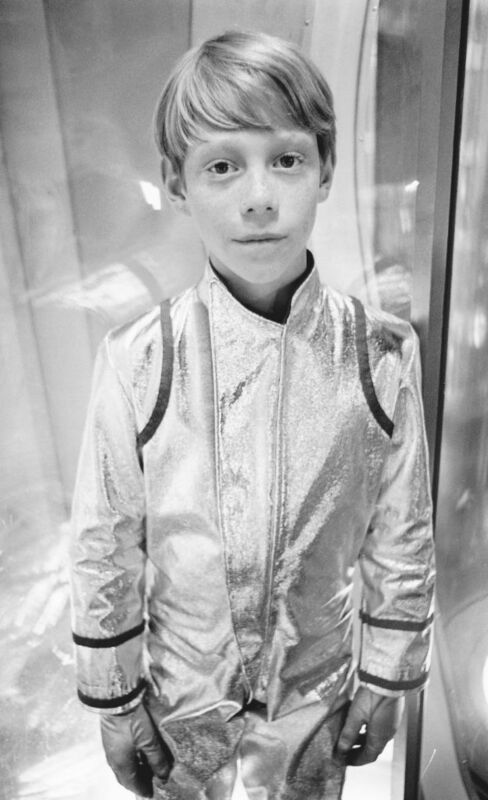 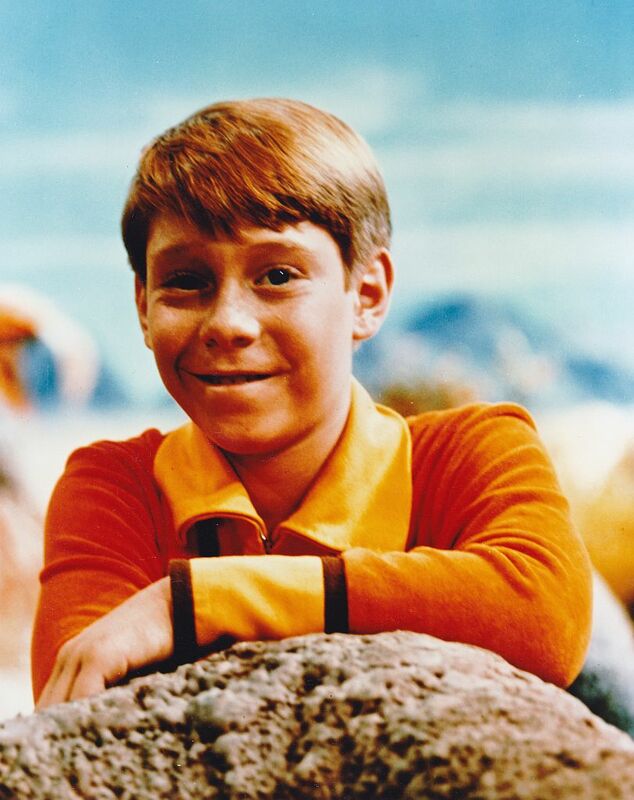 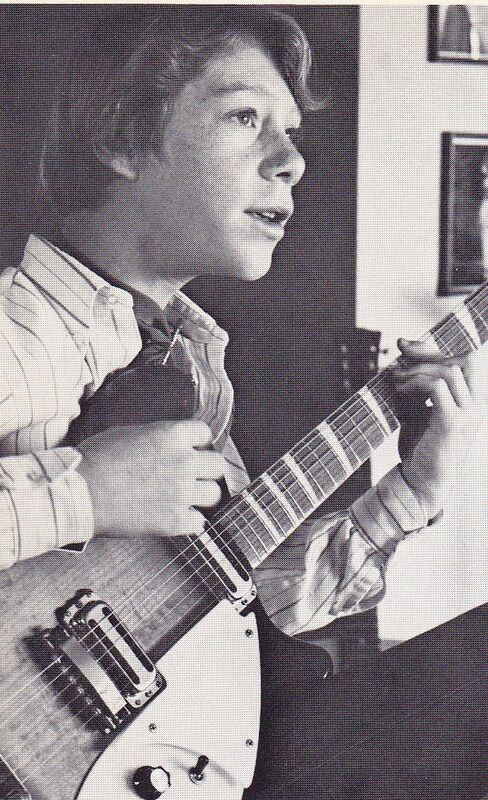 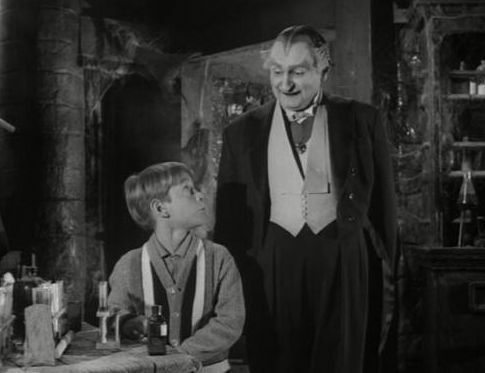 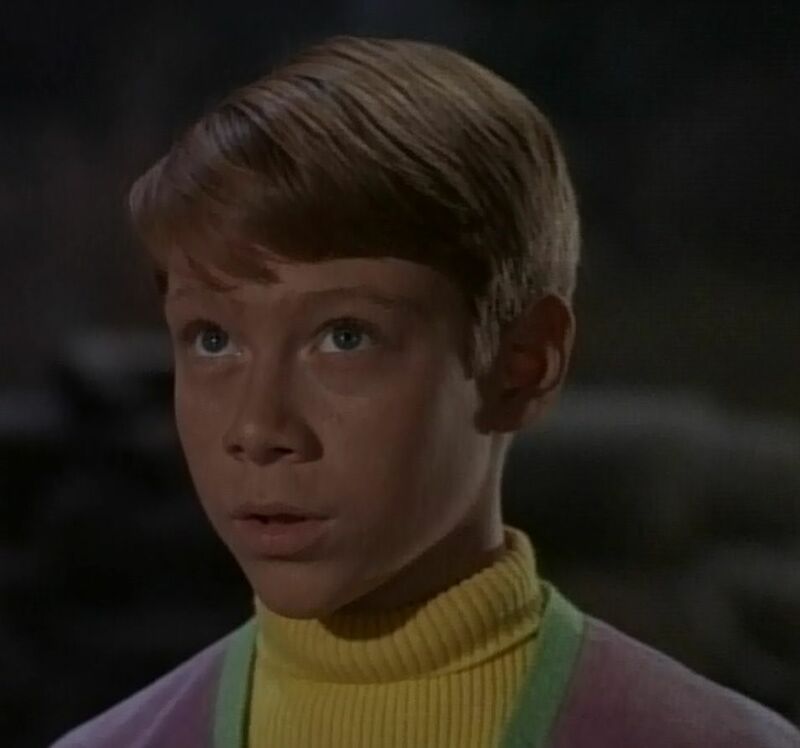 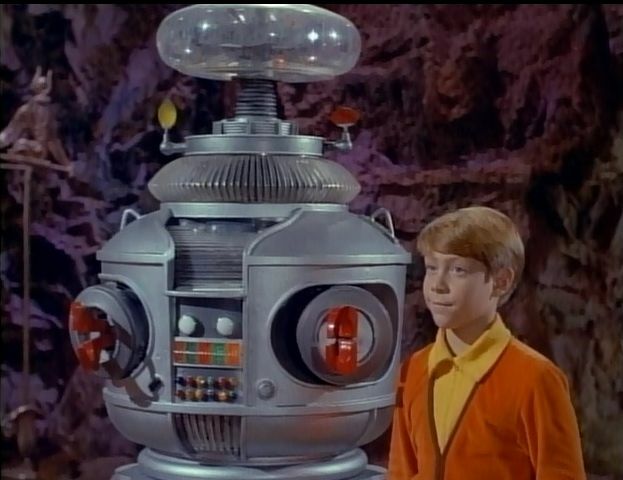 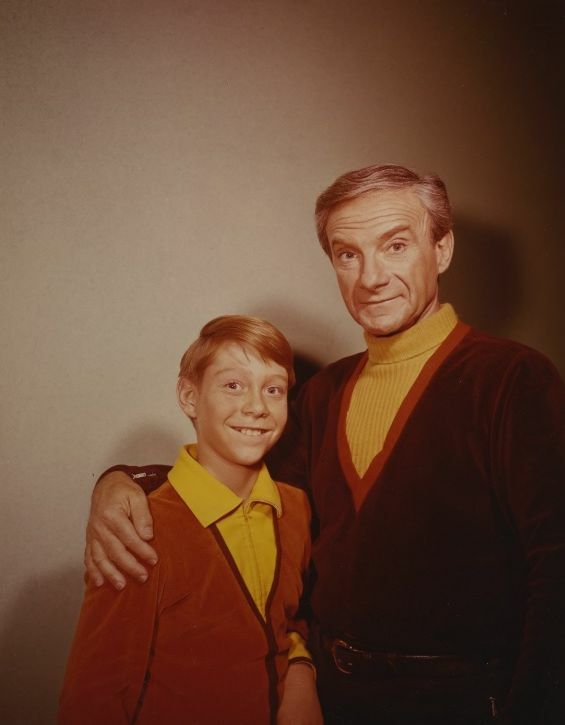 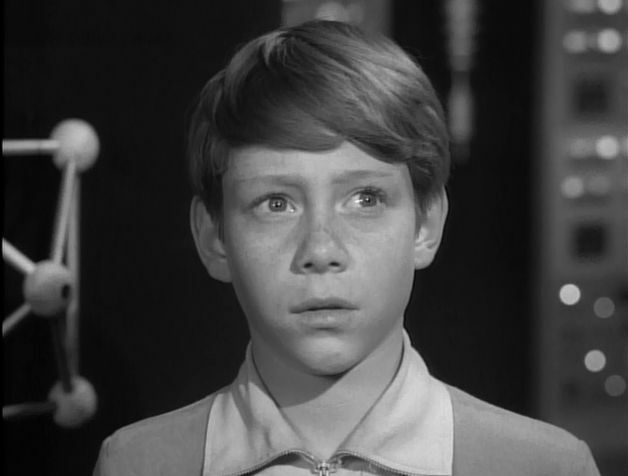 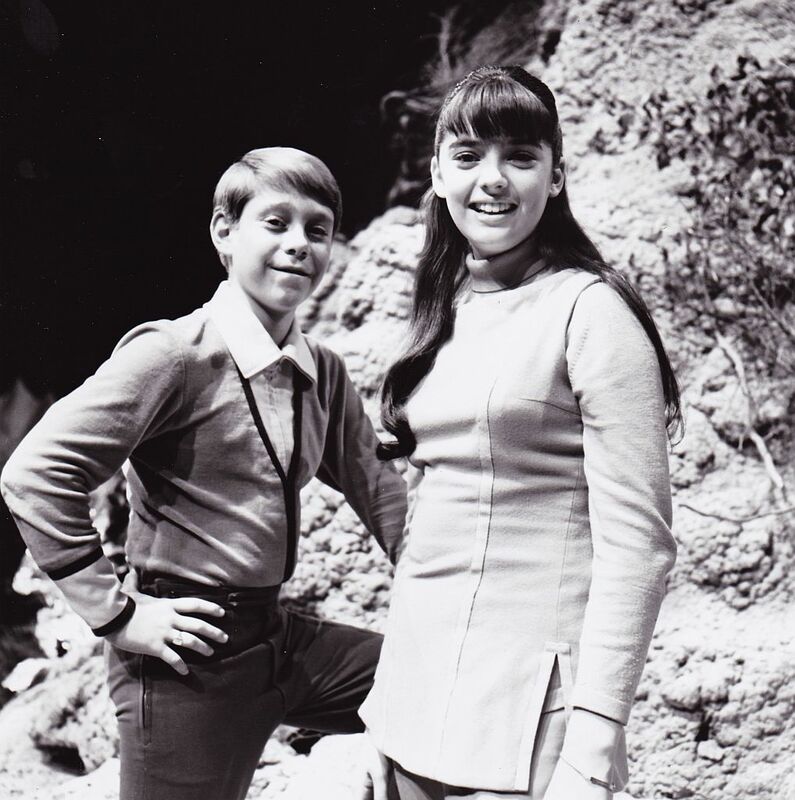 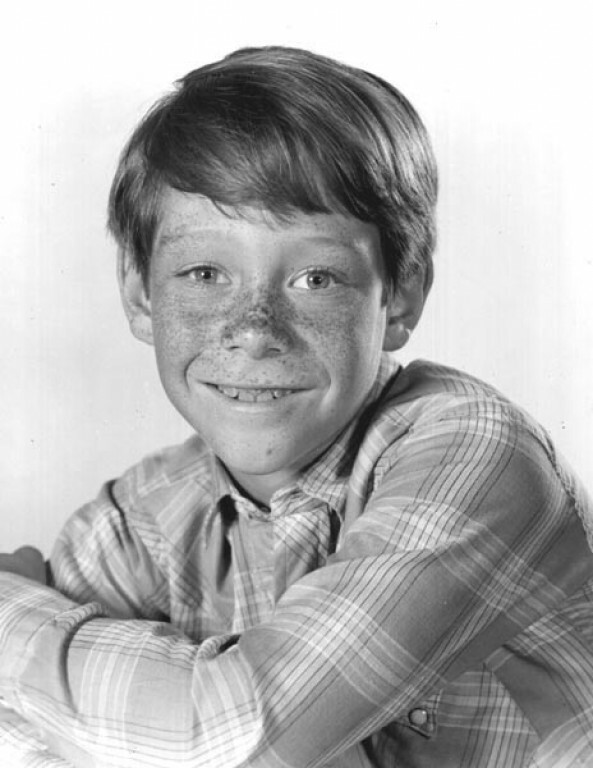 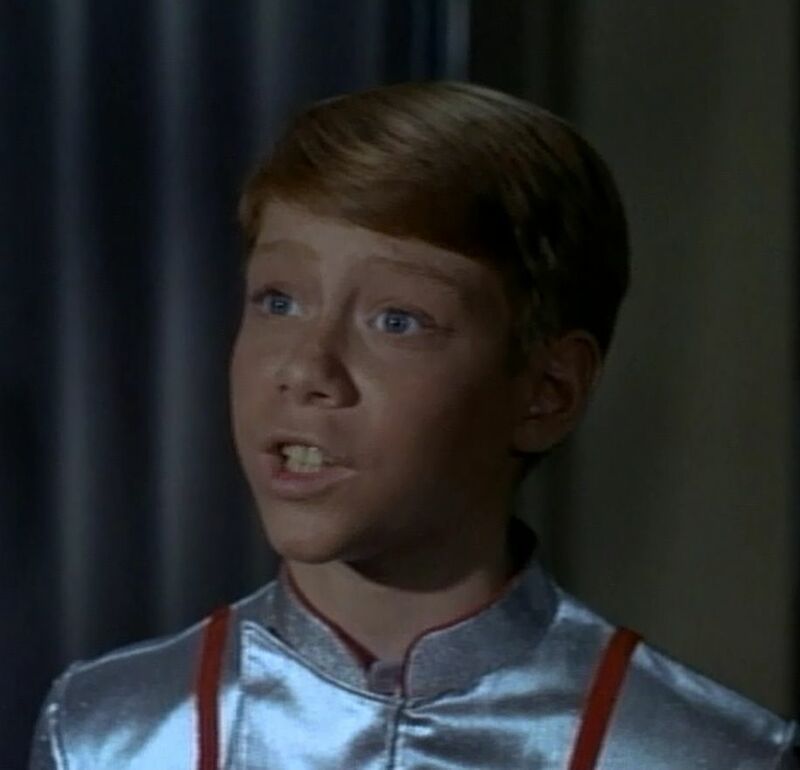 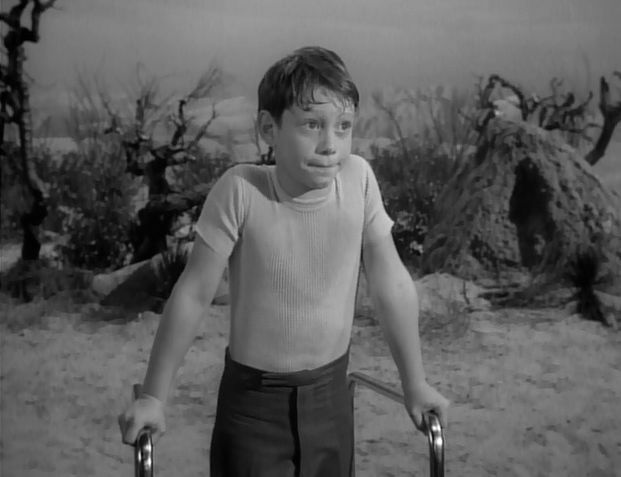 The theme of an adult Will Robinson was also explored in the film and in the song "Ballad of Will Robinson" -- written and recorded by Mumy. 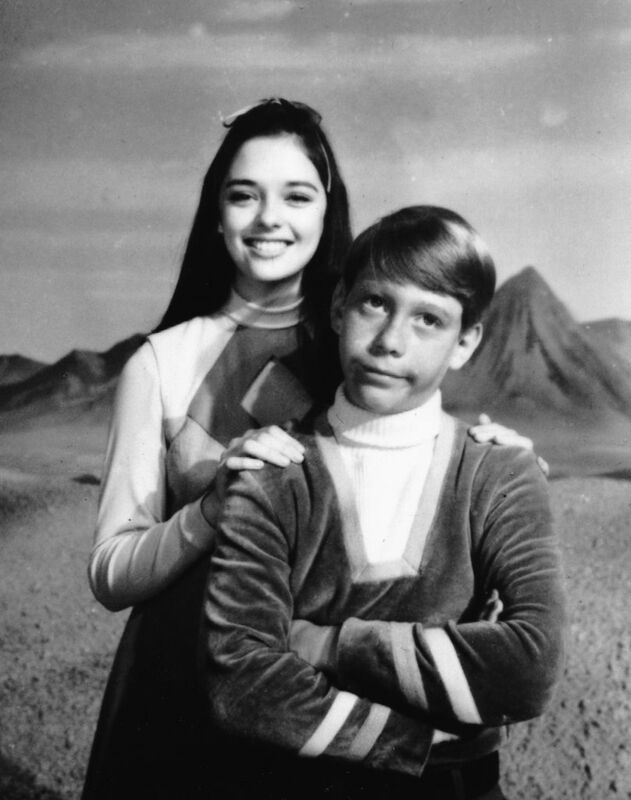 Prior to the appearance of the TV series, a comic book named Space Family Robinson was published by Gold Key Comics, written by Gaylord Du Bois and illustrated by Dan Spiegle. 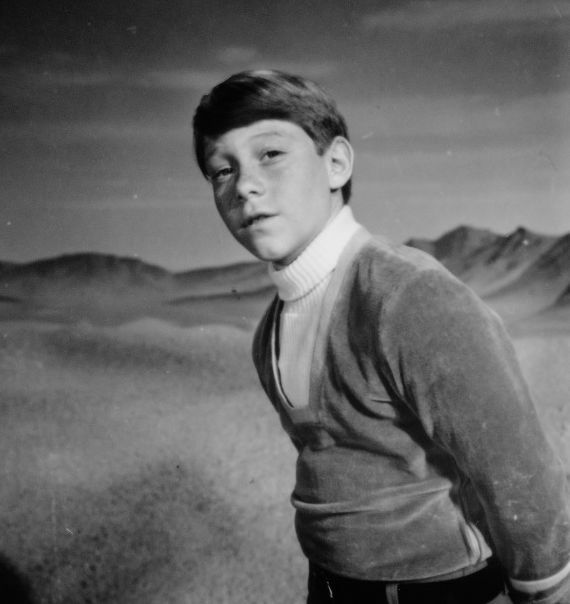 (Du Bois did not create the series, but he became the sole writer of the series once he began chronicling the Robinsons' adventures with Peril on Planet Four in issue #8, and he had already written the Captain Venture second feature beginning with Situation Survival in issue #6). 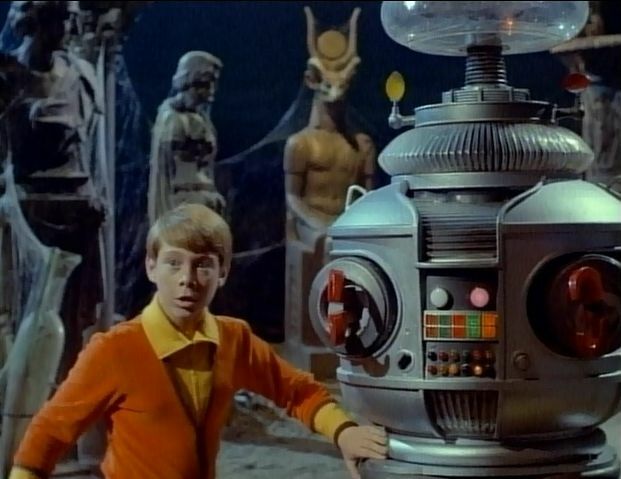 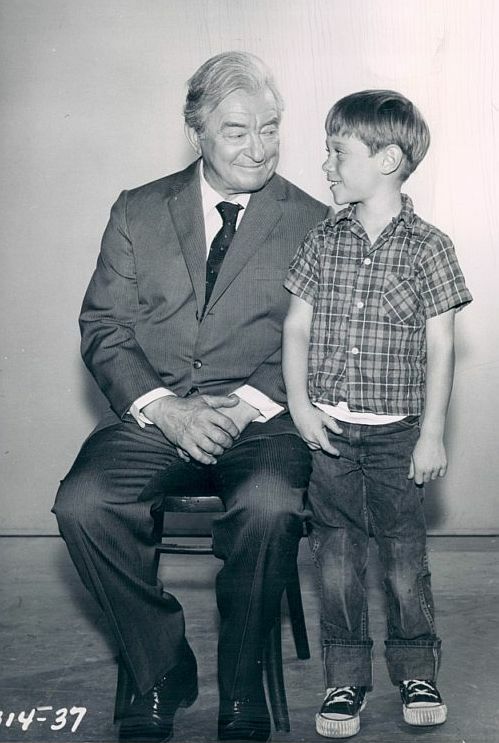 Due to a deal worked out with Gold Key, the title of the comic later incorporated the "Lost in Space" sub-title. 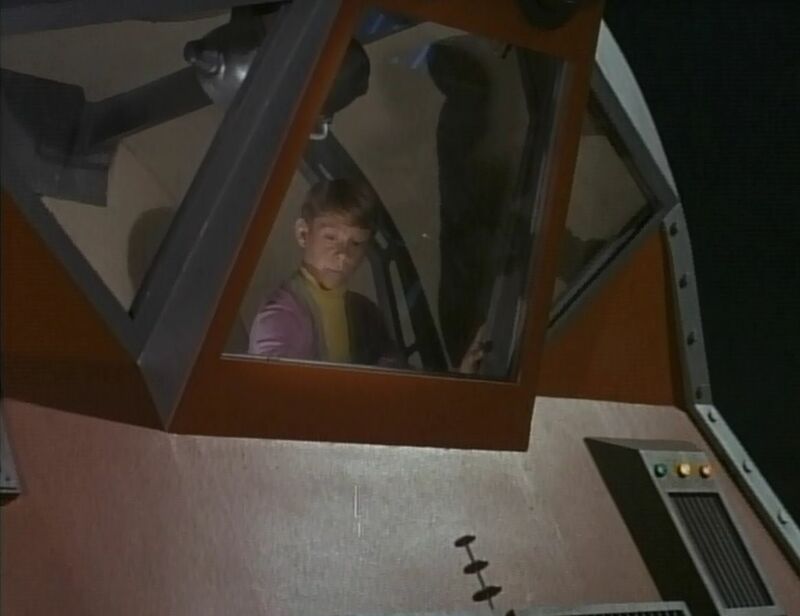 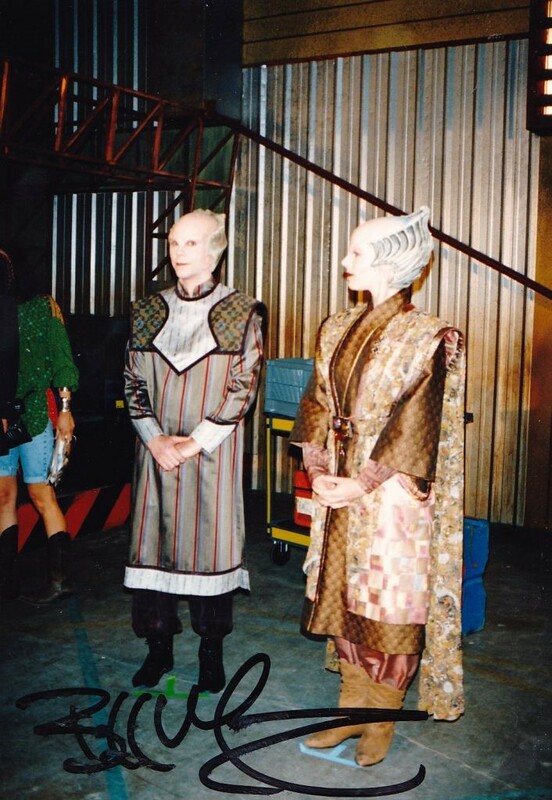 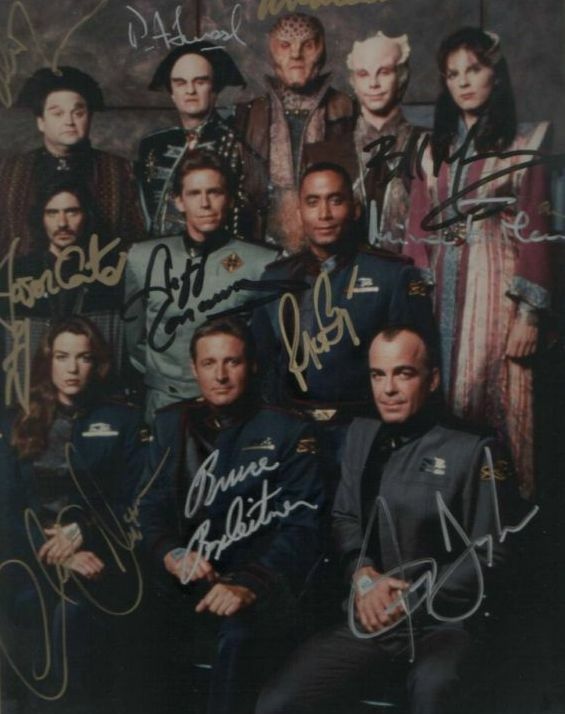 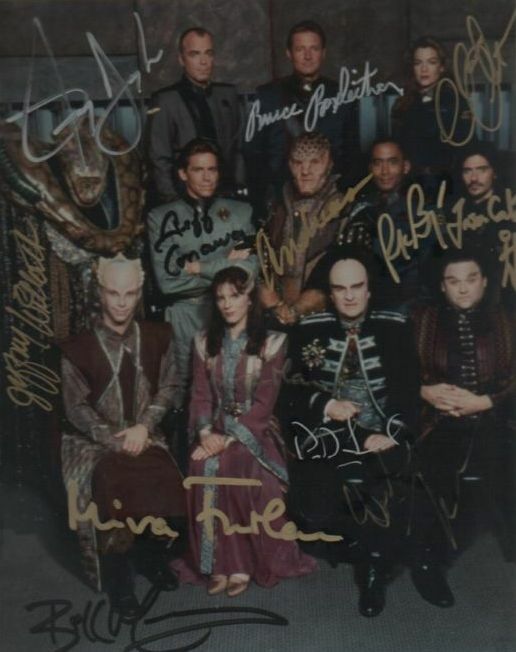 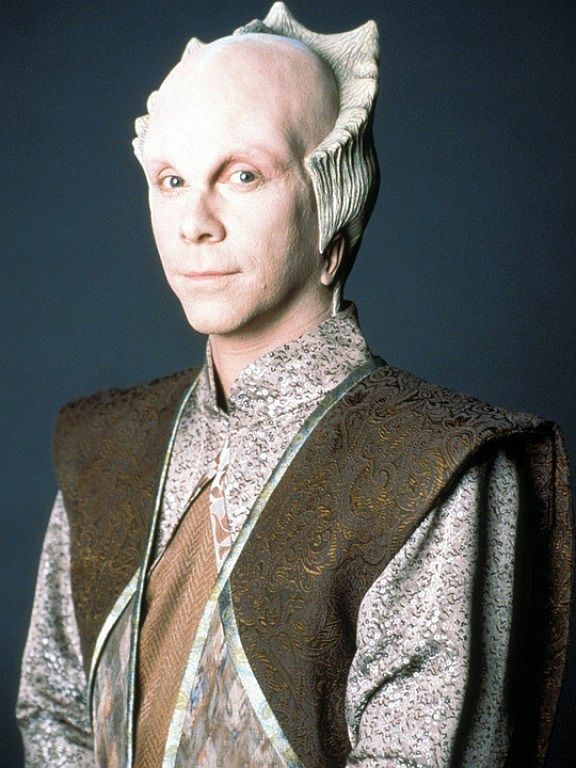 The comic book is not a spinoff of the TV series but was in print prior to the conception of the show, with different characters and a unique H-shaped spacecraft rather than one of Jupiter II's saucer shape. 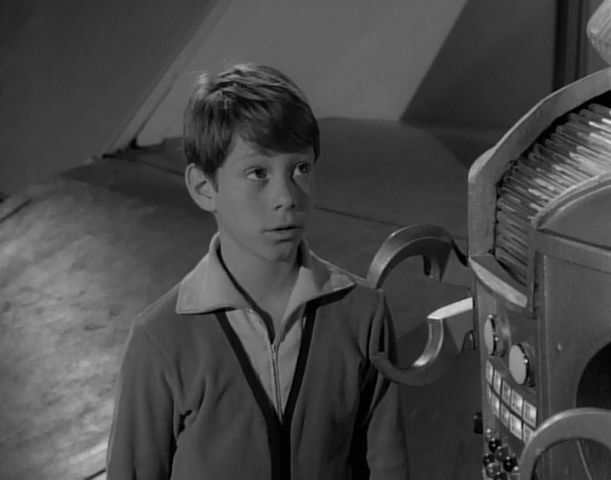 Also, there is an unlicensed comic in which Will Robinson meets up with Friday the 13th character Jason Voorhees.